Eyelid surgery in Scottsdale, is a plastic surgery procedure which can create more youthful looking eyes. This surgery, known technically as blepharoplasty, is one of the most popular cosmetic surgery procedures performed today. Dr. Shaw can perform this surgery to improve both puffiness of the lower eyelids as well as drooping of the upper eyelids. For more extensive rejuvenation, the surgery may be performed along with other procedures like a facelift, forehead lift or skin resurfacing. During the surgery, excess fat, skin and muscle are removed from the upper and/or lower eyelids. This helps to improve drooping upper eyelids and puffy under eye bags. 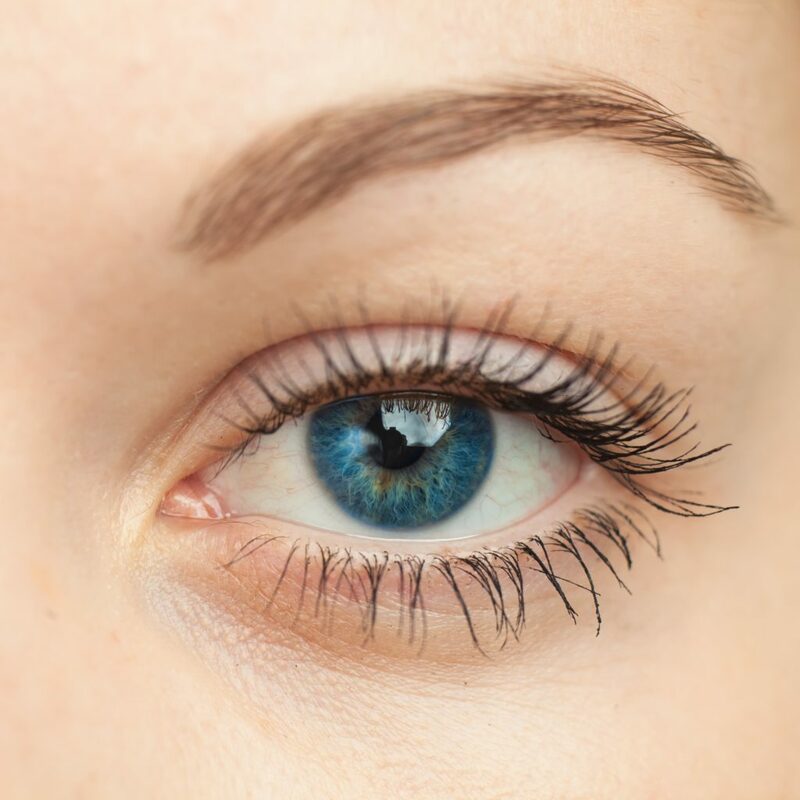 Eyelid surgery may also improve vision if excess upper eyelid skin is interfering with sight. The surgical time for blepharoplasty typically lasts between 1 1/2 to 2 hours, with either local anesthesia and sedation or general anesthesia being used. Incisions are usually located in the crease of the upper eyelids and just below the lashes of the lower eyelids. Another approach commonly used by Dr. Shaw is via a small incision inside the lower lid also known a transconjuctival blepharoplasty. Working through these incisions, excess fat is removed, and excess skin and muscle are trimmed prior to skin closure. After the surgery, cool eye pads are applied to the eyelids. There are no other dressings. Patients can expect some minor bruising and swelling with most of the bruising fading within 7 – 10 days. Only mild discomfort, if any, can also occur. Other common temporary side effects of blepharoplasty may occur during the first week or two after surgery including dry, itchy or burning sensations of the eyes, tearing, sensitivity to light, and slightly blurred vision. Stitches are generally removed within three to seven days. It will take about seven to ten days before work and other normal activities can be resumed and about three weeks before resuming more strenuous activities.